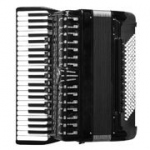 Accordion minimal music similar to "Amelie" soundtrack: Yann Tiersen, Detektivbyrån, Vintergatan. 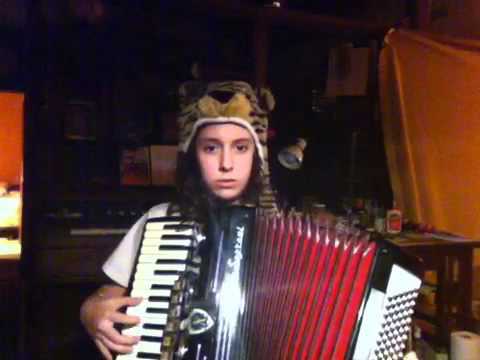 Video of accordion girl playing old French Canadian Waltz. 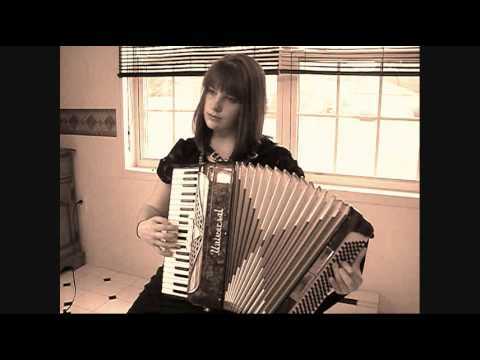 Video with a girl playing Yann Tiersen's "Le Jour d'avant" on the piano accordion. Nice French sounding accordion music. 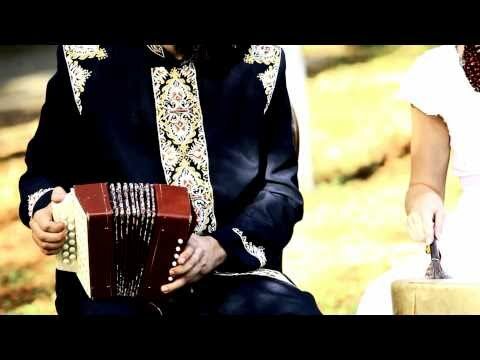 Dakha Brakha is an Ukrainian indie folk band. If you want to skip intro then start at 2:48. This song is about spring. Fresh experimental music with accordion sound. 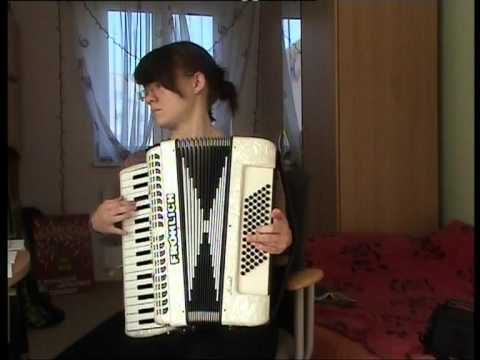 Video with young female accordionist playing Yann Tiersen's composition called "La Valse des monstres" (Amelie soundtrack). 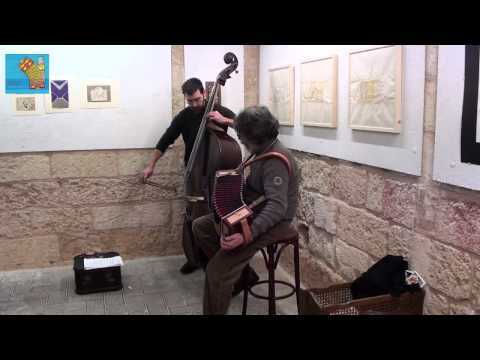 Video with experimental accordion music by ARNOTTO (ARNaud Methivíer & OTTOo Lechner). If you like this sort of accordion minimal music you should also check "Motion Trio" band. 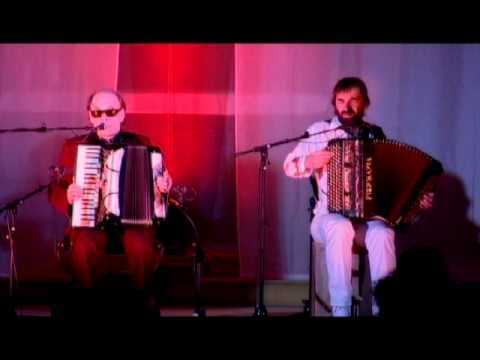 Video with composer / accordion player Johann Riche playing his own composition "Âme indigo". Accordion waltz with crazy and jazzy part after 3:40. You should check this video if you like minimal accordion music or Yann Tiersen.